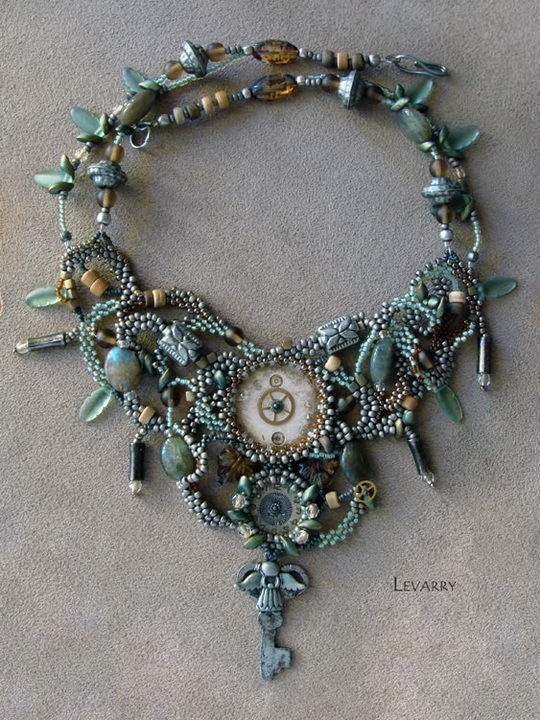 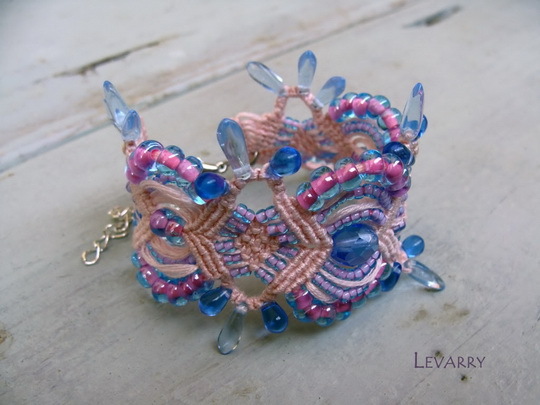 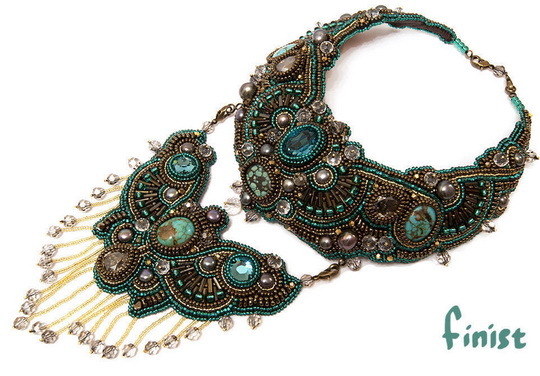 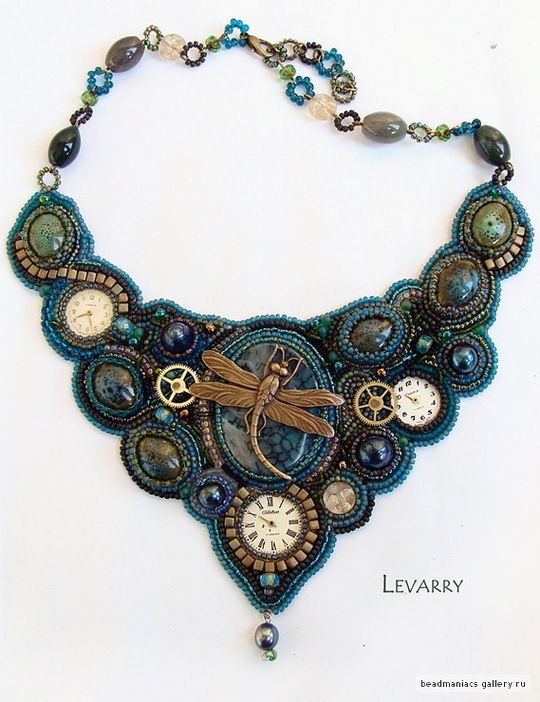 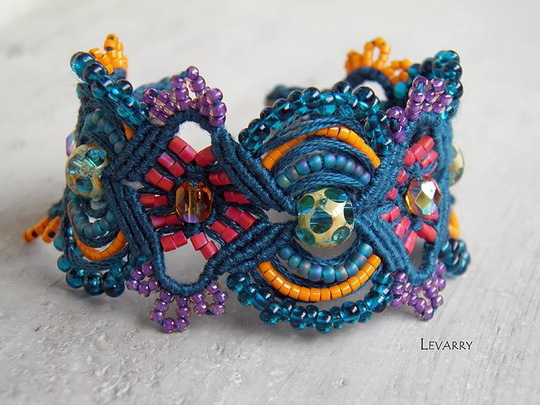 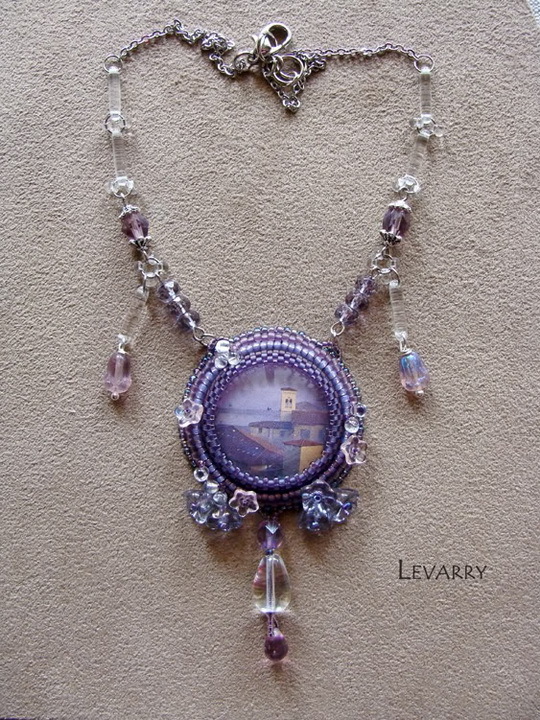 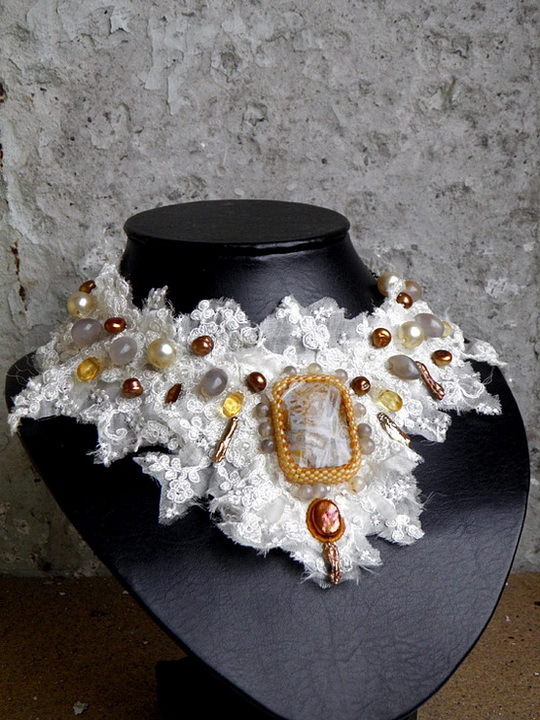 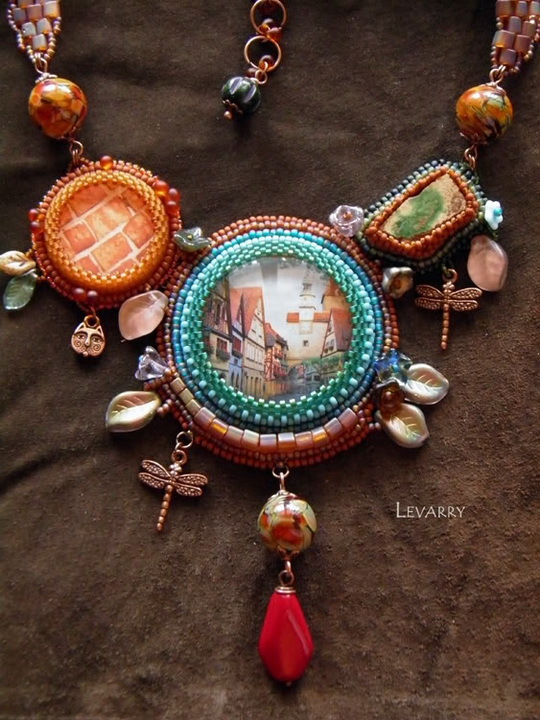 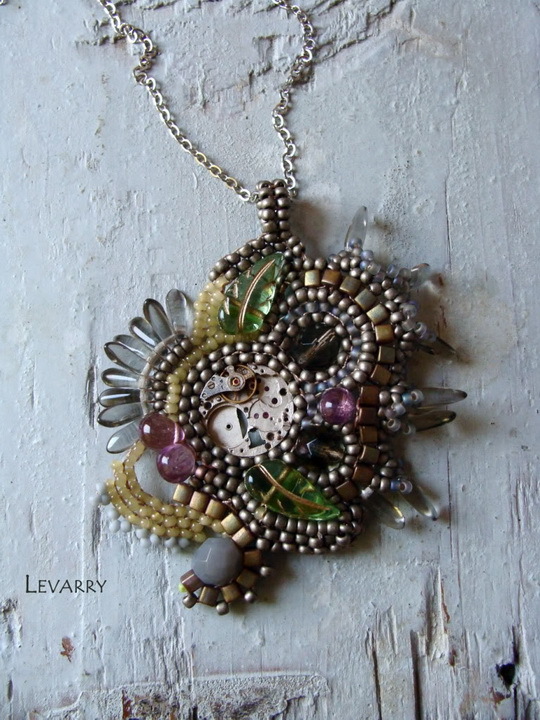 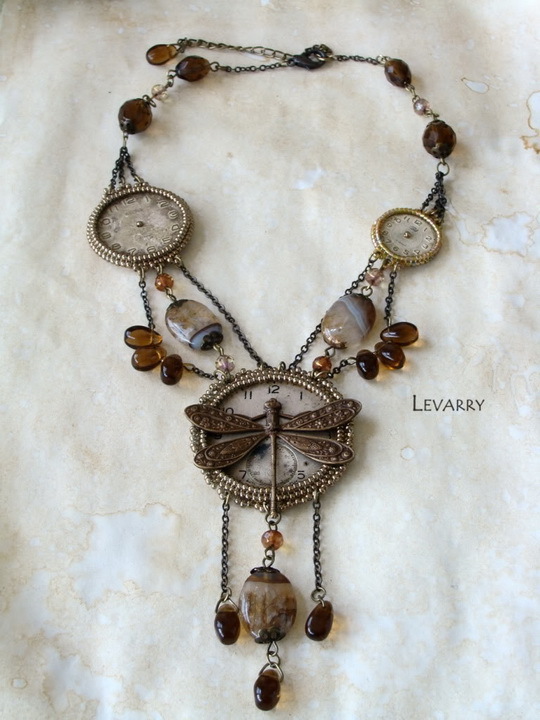 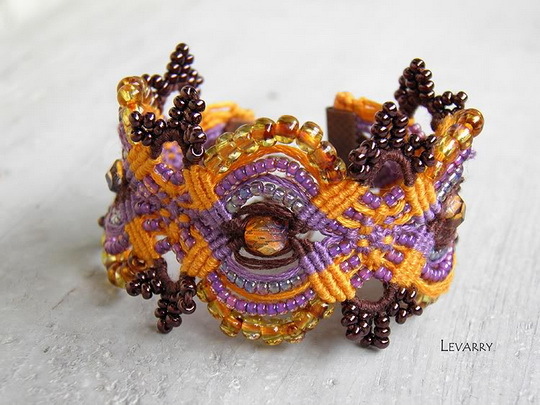 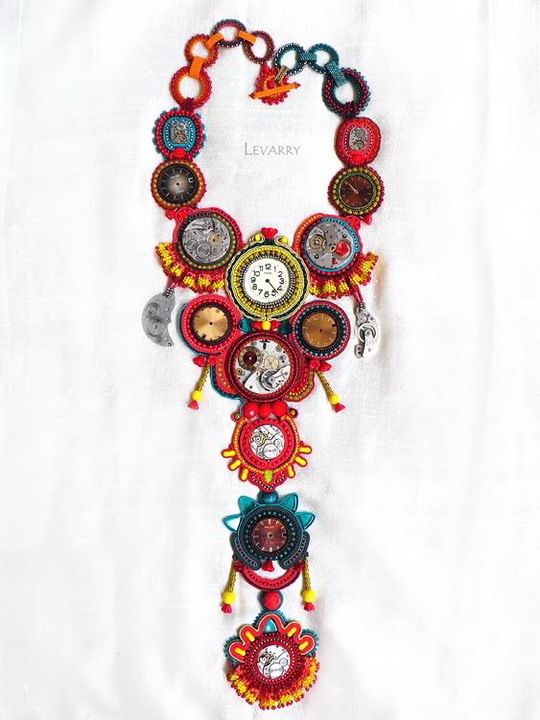 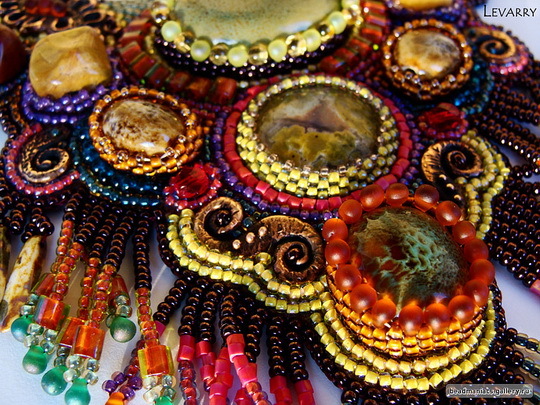 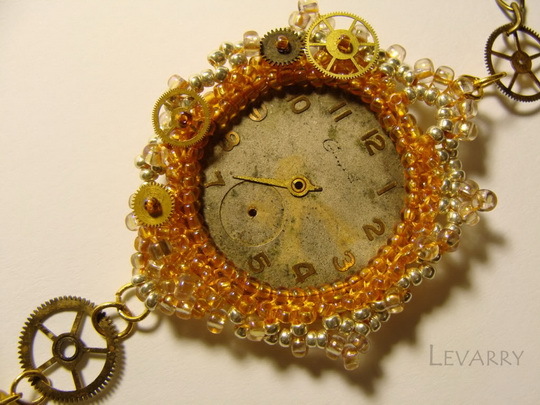 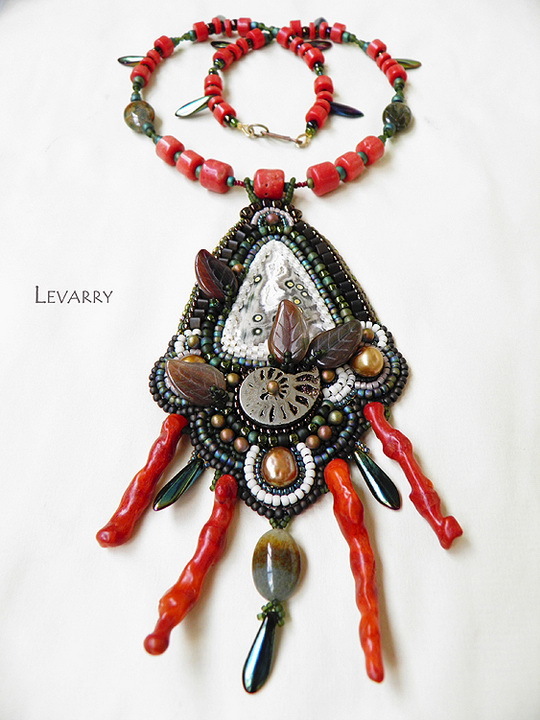 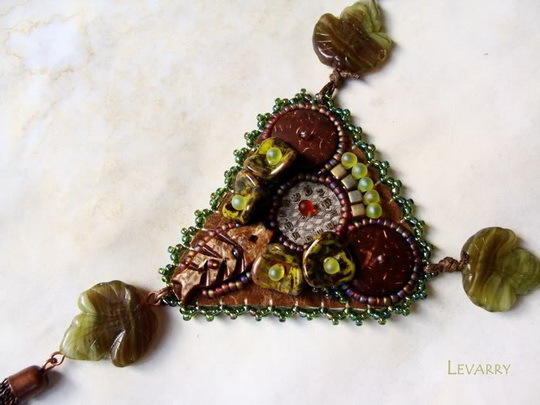 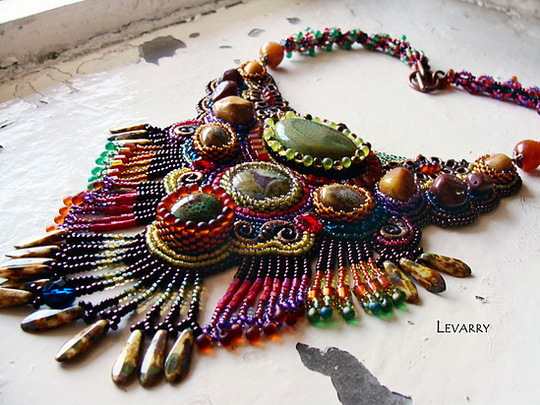 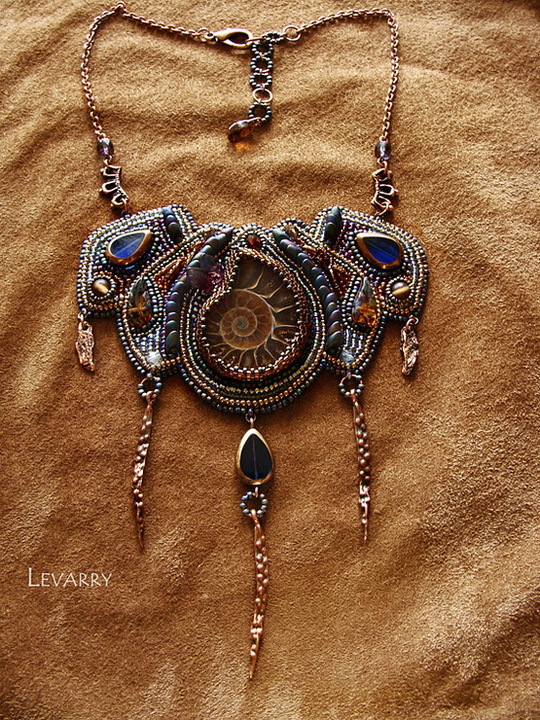 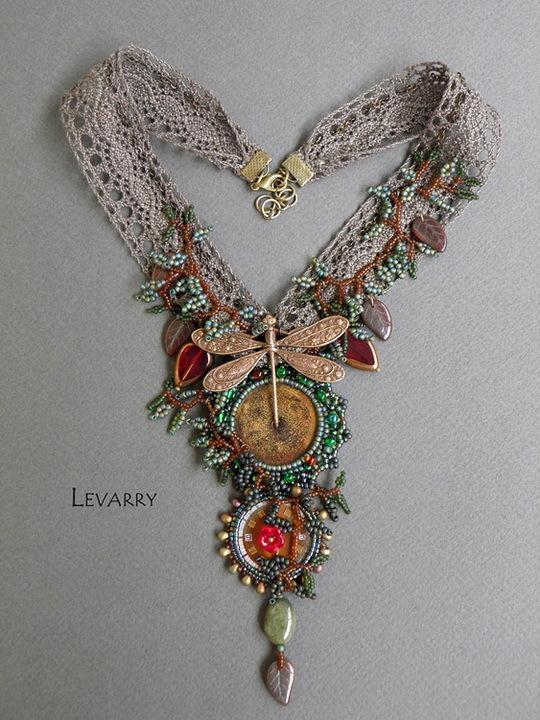 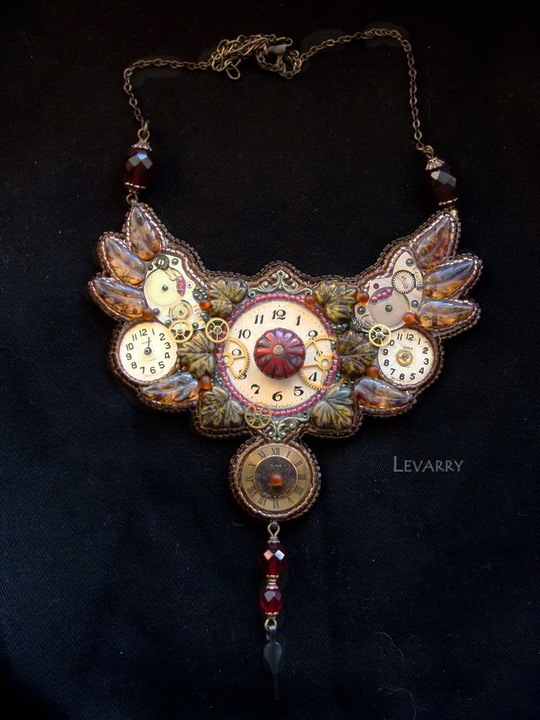 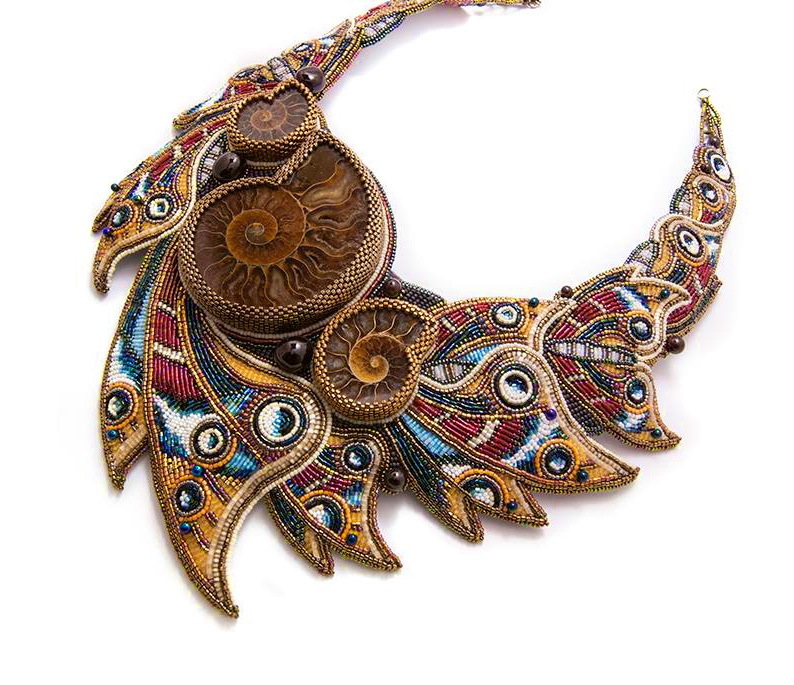 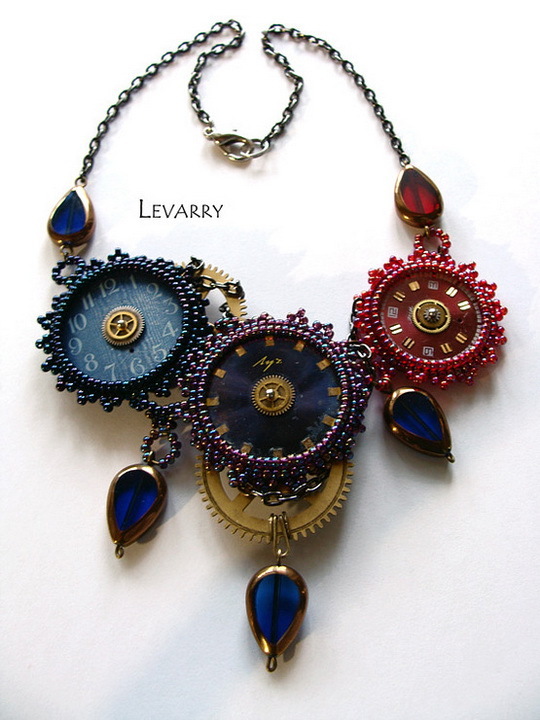 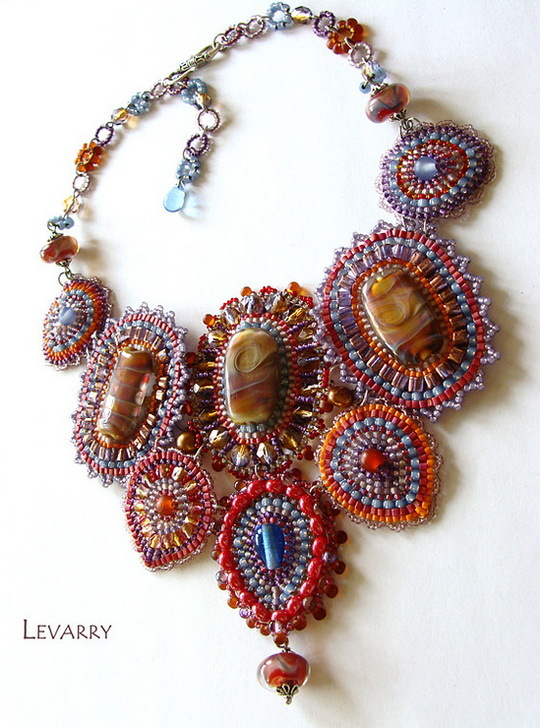 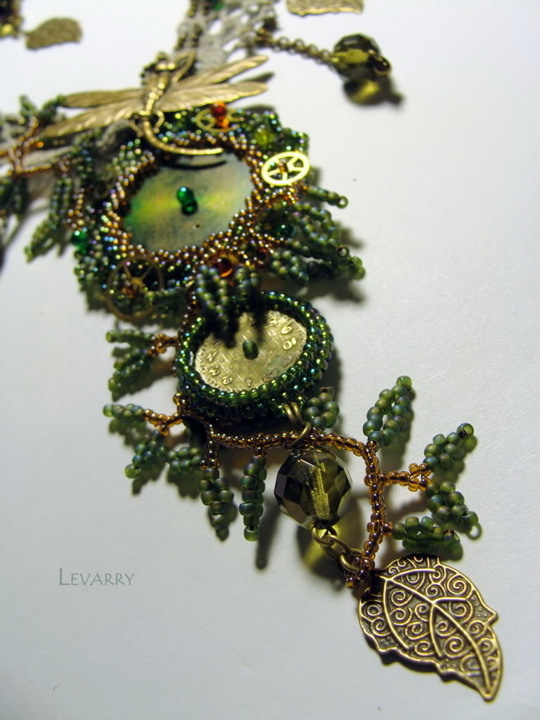 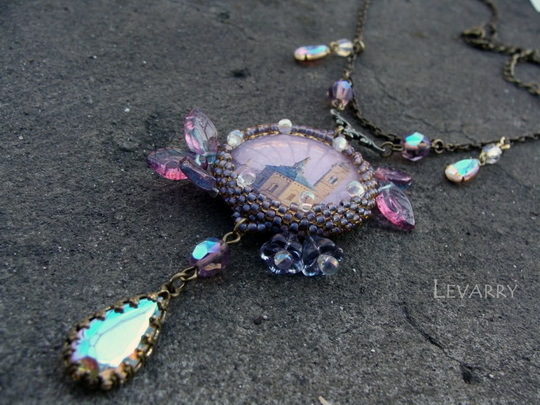 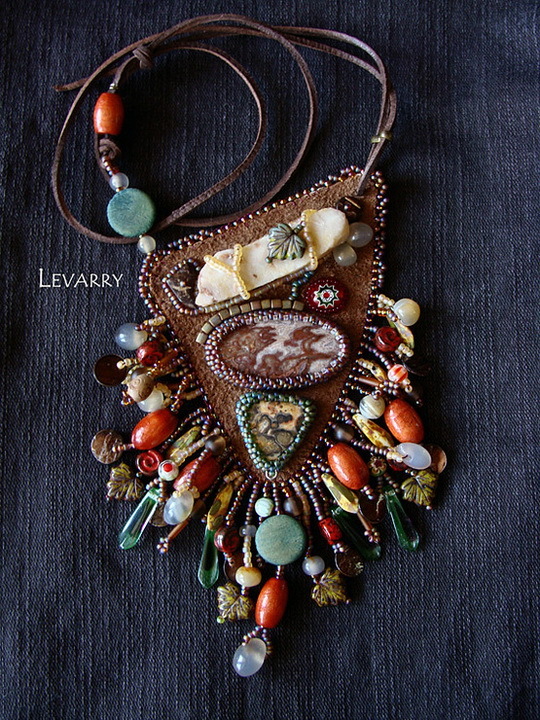 Nastasiya Ilyashevich (Levarry) is a beadwork author from Ukraine. 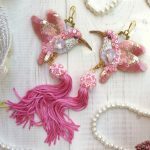 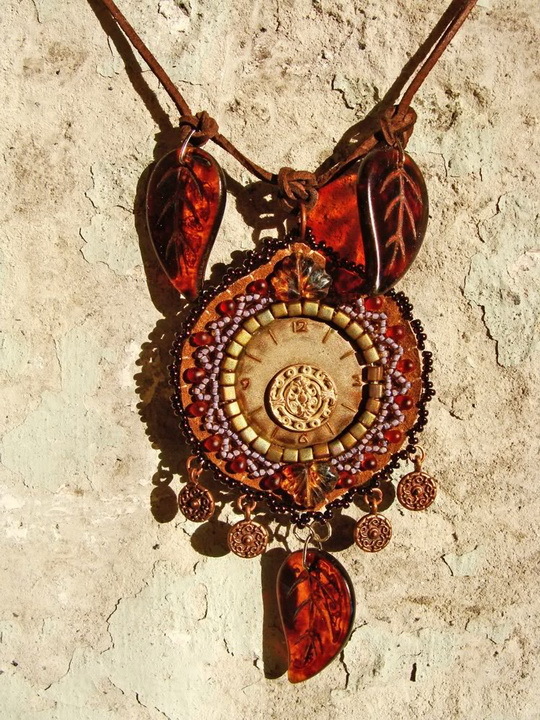 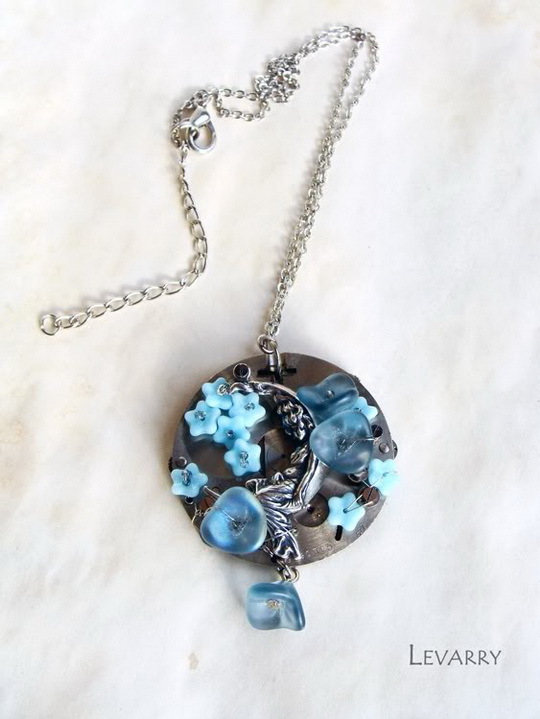 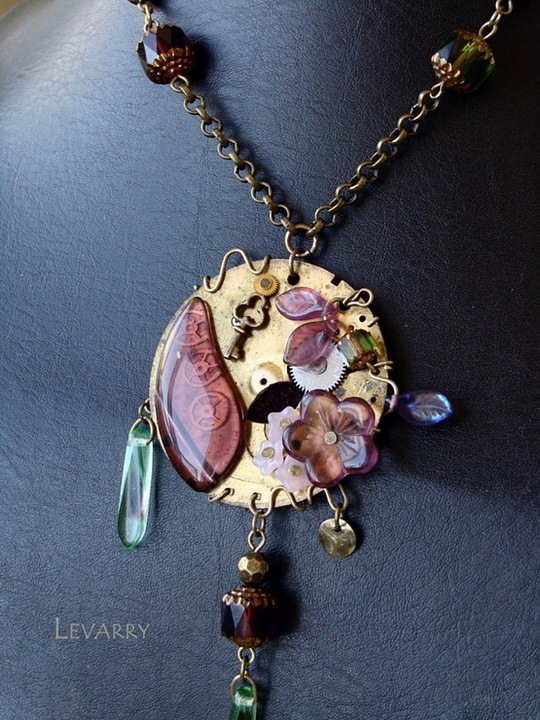 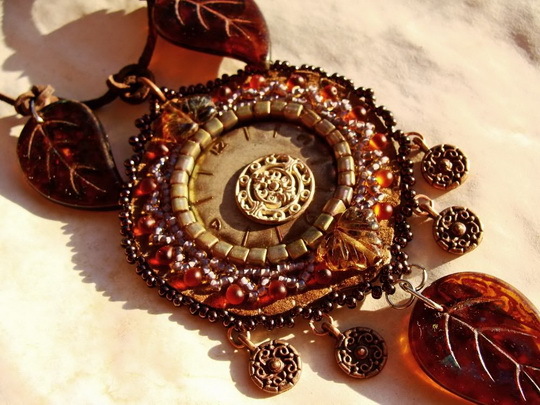 She uses different techniques for making her amazing jewellery so every jewellery item is very original and unique. 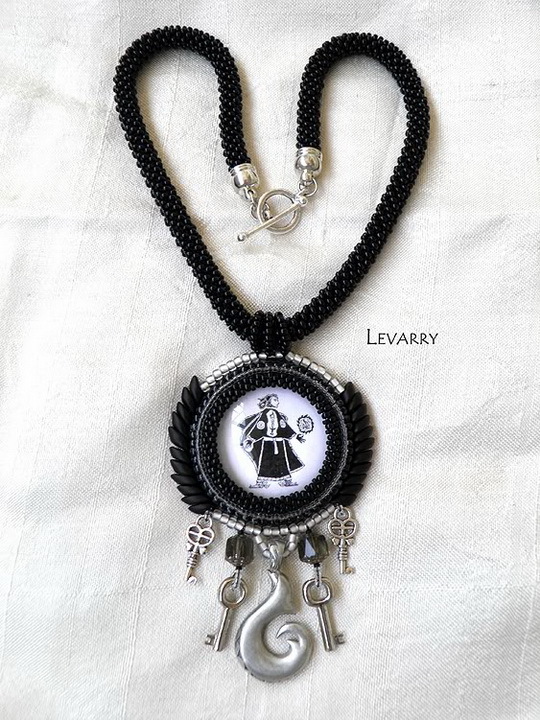 More of all i like her steampank necklace and macrame bracelets. 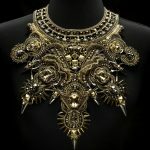 Have a look too!